Steve Chew is a senior product marketing manager and Tony Hernandez is a program manager on the Exchange team. At the Microsoft Exchange Conference (MEC) in March, we announced that we’ll be bringing a native OWA mobile app to Android phones. Today, we’re pleased to announce a pre-release of this app available in the Google Play store. During this pre-release, we’ll be gathering feedback, fixing bugs, and making sure the app is ready for prime time! The app distribution will be limited to a few devices to begin with. We’ll be adding new device support regularly, so if your device isn’t supported right now, check back often. Also, let us know which devices we should add next by voting here. Learn more about the background behind OWA for Android on this week’s Garage Series. Can I use OWA for Android? Your device must be running Android 4.4 Kit Kat or higher. Your device size is considered “small” or “normal” by Android OS. 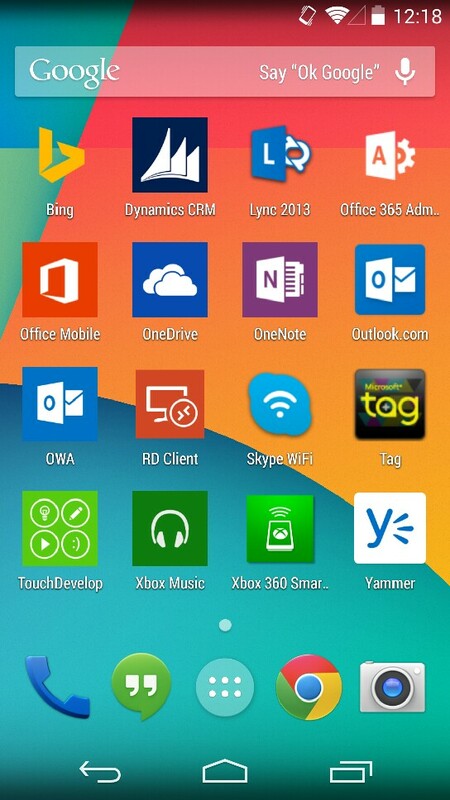 What can I do on OWA for Android? 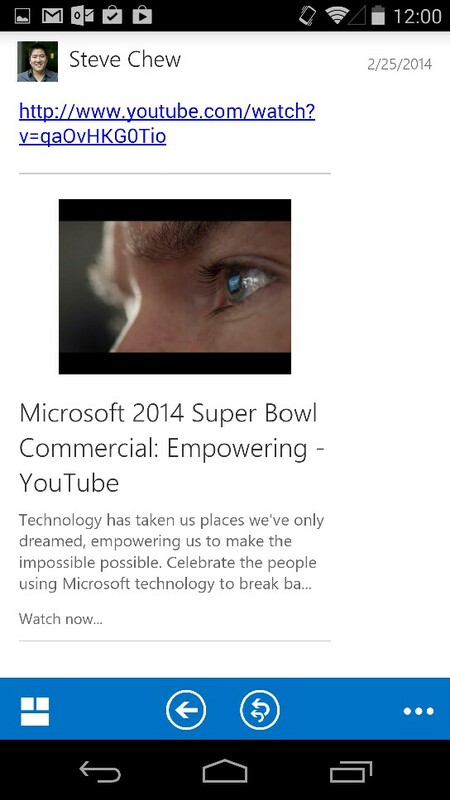 Everything you can do on OWA for iPhone, you can do on OWA for Android. When you install the app from the Google Play store, you should see the OWA icon on the Android home screen. 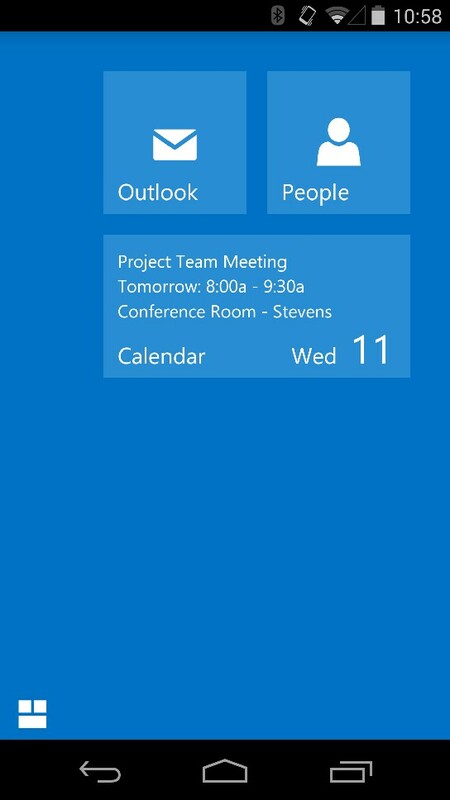 The navigation screen provides easy access to Outlook, Calendar, and People. 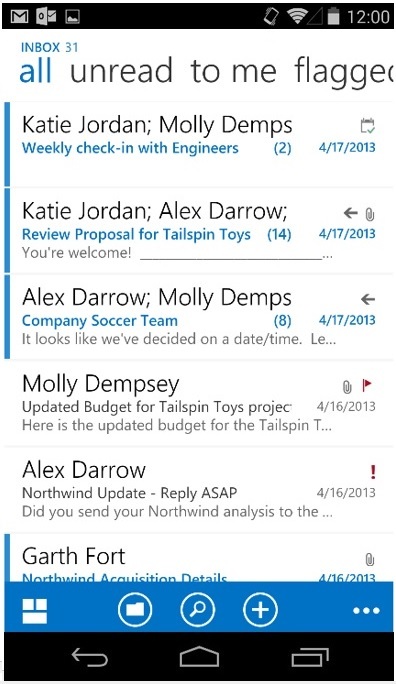 When you tap Outlook, you get a list view of new messages in your inbox. If you tap any individual message, you open the reading pane for that message, which includes support for other new features announced at MEC, such as inline URL previews. 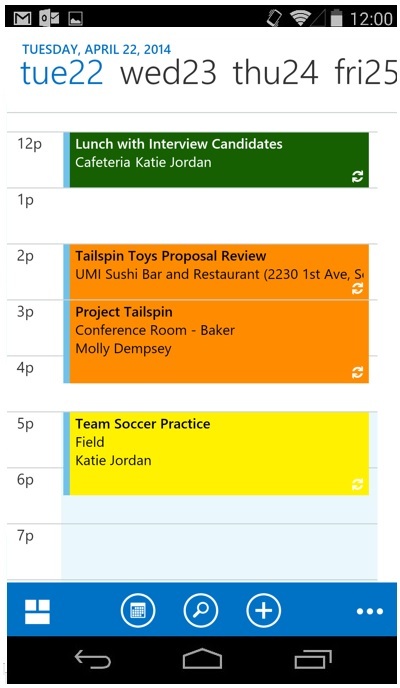 The Calendar and People experiences have also been optimized for the Android phone. So does this app do anything differently than OWA for iPhone? 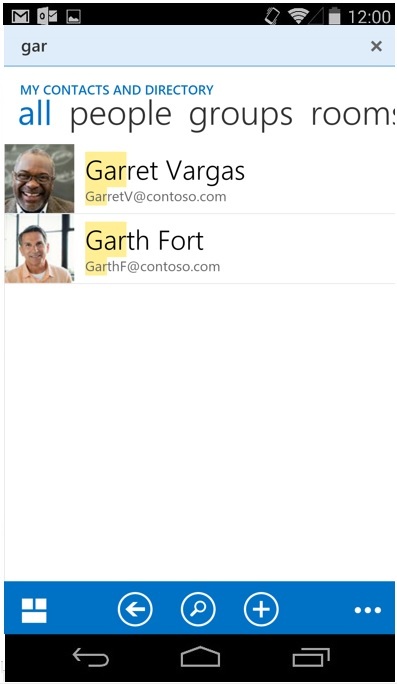 With OWA for Android, if you’ve enabled the app to sync your contacts to your device, you can update those contacts directly from the device’s address book and OWA will make sure the changes get made in your Office 365 mailbox. So, if someone sends you a new phone number in a text message, you can just update the contact on your phone, and you’ll see the change reflected in OWA. Let us know your thoughts and concerns by visiting our forum.